The JJ Richards Logan depot is located in the Crestmead suburb of Logan City about 30 kilometres south of Brisbane’s central business district. 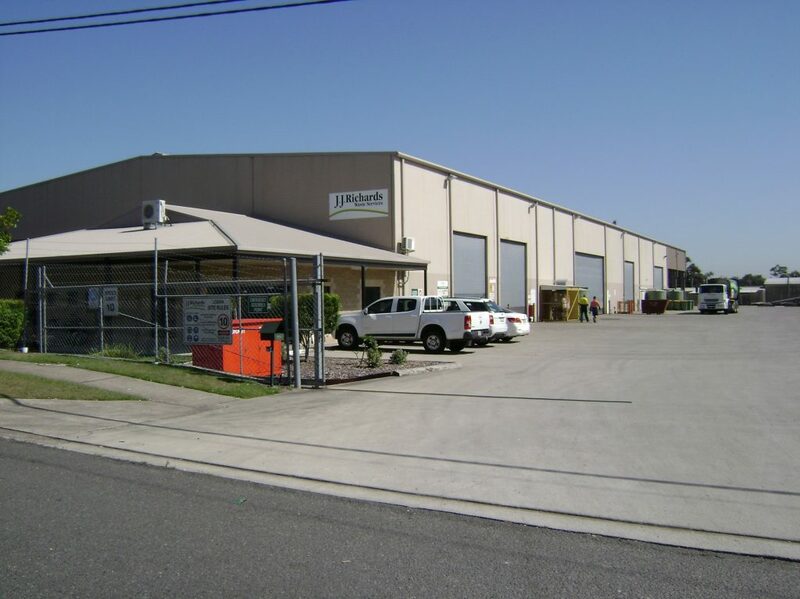 The depot is central to areas such as Browns Plains, Sunnybank Hills, Park Ridge, Regents Park, Marsden, Greenbank, Springwood, and many other commercial and domestic hubs in the region. or email us at customerservice.brisbane@jjrichards.com.au.